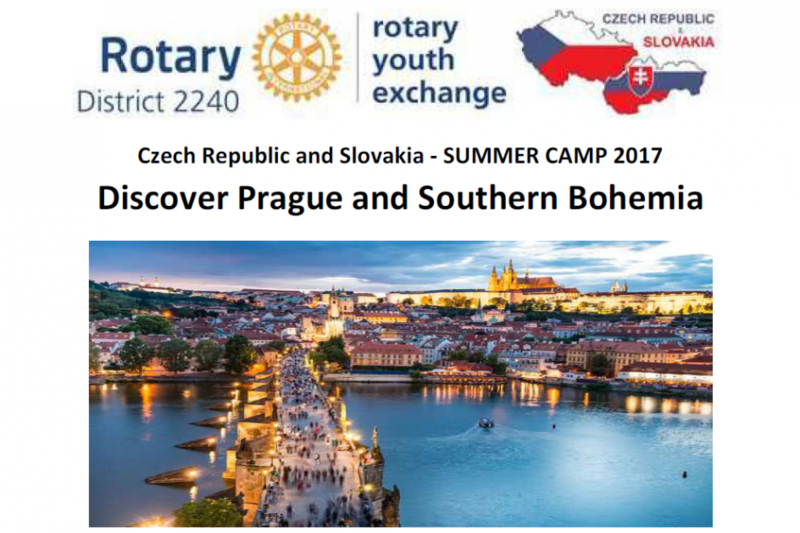 Participants will return from River Camp to Prague’s bus station Roztyly (info only for car pick-ups) on Tuesday, 23rd of August, 2017 around 12:30 p. m.
Note * individual transfers from camp to Prague’s departure location can be arranged to catch earlier connections on 23rd of August. No cost for accommodation, food, drinks, and for transportation from Prague to River Camp site. Participants pay only for their transportation from their home to/from Prague and should have recommended personal pocket money of about 150 Euros. Participants shall have health insurance, accident, third party liability and repatriation all applicable in the Czech Republic.